Women are raised in a society where they are pushed into certain ideals of the body. This has grown into having a dysfunctional relationship with your body and not feeling safe within it. Especially with the rise of social media, so many social pressures are out there to get the best of us in hating ourselves. When asked the question, “Do you love your body?” most women hesitate. Assisting women to give a yes to that question, Marla Mervis-Hartmann empowers women to feel good about themselves. She is the creator of Love Your Body Love Yourself. Marla goes deep into exploring the issues women often face and how to learn how to love the very mold that we’re perfectly created and designed into. We’re going to start you with a question, “Do you love your body?” Take a moment and think about that question. Do you love your body? As the Creator of Love Your Body Love Yourself, my guest, Marla Mervis-Hartmann, assists women in finding a yes to that question. I’m curious about how many of you did say yes. After years of struggling with her own dysfunctional body relationship, Marla has transformed her experiences into services to help women discover, honor, and appreciate their bodies. 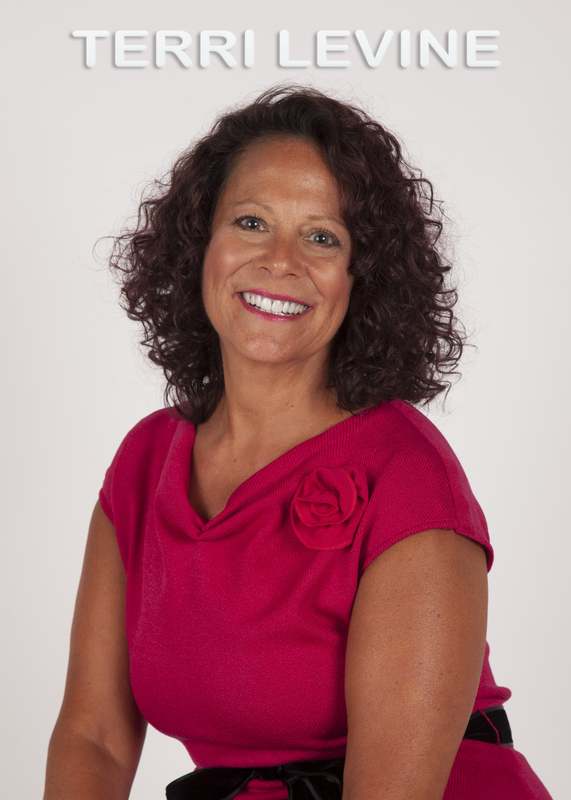 Marla is a professional coach, speaker featured on TEDx, and Reiki master. She’s a mother and a wife and she lives in LA. In all of her work, Marla is devoted to empowering women to feel good about themselves and to live the life they desire. For our male readers, you might want to also read this. 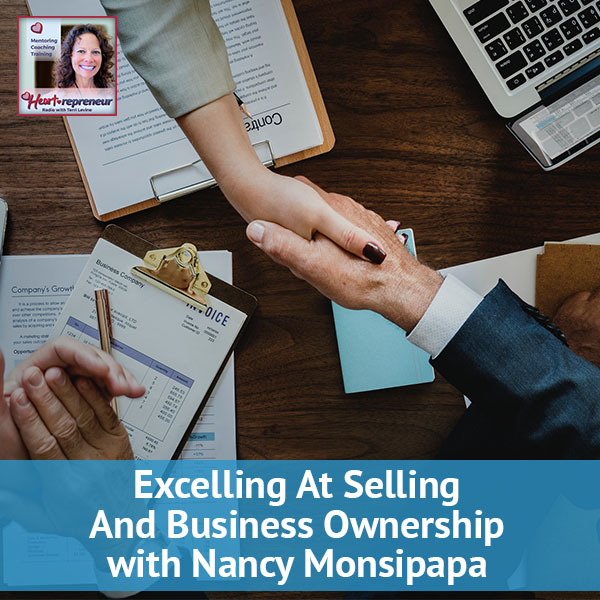 Marla, I’m so glad to have you here at Heartrepreneur Radio. Thank you so much for having me, Terri. I’m excited to have you because when I first saw the question, “Do you love your body?” I sat for a few moments for myself and thought, “How would I answer that?” I found that interesting. First of all, tell us how you got to where you are now. What’s your backstory? 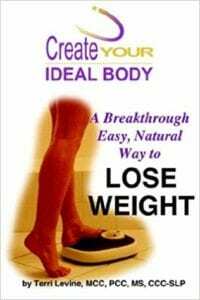 Years and years ago, one of my bestselling books is Create Your Ideal Body. I remembered being interviewed on a radio show and the interviewer said, “What’s your idea of an ideal body?” I said, “It’s not about my idea. It’s about creating your ideal body. It’s a body that you fall in love with.” I believe your body is your own house and you get to decorate it however you want. If you want to carry extra weight around and you choose to, that’s fine. If you choose to have your body be strong and powerful, that’s fine. I don’t judge anyone’s body except I used to judge my own. I used to judge my own body and was always dieting. I love that you’re helping people say yes to loving their body. We’ve got men in the same situation. Why is it so many women not only don’t love their body, they don’t like, honor, and don’t even enjoy being in their own body? Why is that? That’s a big question and there’s a big answer as well. Society plays a big key component to this. We’re being brainwashed by diet culture and from our society telling us what the ideal body is. A lot of women, and men as well, are looking to achieve that. If they don’t, they don’t feel worthy of love. They don’t feel worthy of feeling good about themselves. We’ve been so brainwashed into a certain way of thinking and looking at our food and looking at our body that it has created quite a bit of dysfunction in our culture. On top of that, we are beautiful. Our bodies are specimens. From the beginning of time, there’s been that adoration of woman and they’re looking up on women. There’s a relationship to our body that is imprinted from that from the beginning of time. That’s my take on it. I had an injury and I was in a wheelchair and I couldn’t walk. I walked off and on a little bit and then couldn’t walk at all. I started to walk a while ago. No matter what I ate, I still gained some weight and instead of walking around every day going, “I’m overweight, I don’t feel good in my body.” I would wake up in the morning, I would look in a full-length mirror, and I would find at least three to five things that I did appreciate and love about my body. At that moment, I wasn’t focused on, “My body’s heavier than it used to be.” I was focused on the aspects of my body that I can love and appreciate. All day long, I would stop whenever I could look in the mirror and I would appreciate those beautiful, positive aspects of my body no matter what the number on a scale has to say. What do you say about that? That’s amazing because what you’re touching on here is it’s not that we don’t love our bodies because of what they look like. You are trusting your body. You’re loving the fullness of your body. Your body is not worthy of love whether you gain weight or not, your body is worthy of love, especially even more so because you had this injury. It’s like, “Look at this body.” We say, “I trust you, body. I know that by giving loving attention that you’re going to get well again. I’m not going to have these pounds on me forever, and if I do, that’s okay.” It’s trusting the healing of the body. This is what people do. “I gained weight.” You could literally have sat there in the pain and worry about that rather than turning it around and being like, “My body’s beautiful. I gained some weight, but I’m trusting that my body’s healing. I’m trusting I’m going to get my strength back. I’m trusting this is a moment in time.” I look at this whole Love Your body Love Yourself, as not even just what we look like, it’s, “Can I still love my body when my body is not showing up the way I want it to?” I had some thyroid issues and I’ve been tired, can I still love my body when all it wants to do asleep? That resonates with me. I’m pointing out that not only do I want women to be breathing this in, for our male readers, it’s a great question for you, too. The more I’ve chatted with male friends about their bodies and weight, the more that I even saw males reading Create Your Ideal Body, and the more conversation I’ve had with folks, men have questions about their bodies as well. They’re a little bit more macho about it. Typically, if you say, “I like your suit,” they don’t go, “These fat thighs.” They don’t do that. They can take a compliment a little bit more. You’ve given us great information. I am certain that we have many readers who would like to be more empowered in their female bodies, would like to be able to answer the question, “Do you love your body?” with a gigantic “Yes, I do” and maybe aren’t quite there yet. Marla, what’s the best way for the readers to connect with you and to continue on the journey with you? That would be to go to my website, LoveYourBodyLoveYourself.com. It’s a great place to start. There’s a lot of good free stuff on there and resources for you. I’m very approachable. If anyone needs anything, please shoot me an email and let’s start a conversation. I’m here to support. I can tell that about you. In the few moments that we have before we did the interview, it was very joyful to speak with you. I always teach people, “Do you have a domain name that gives a result?” To those of you paying attention, this is a perfect domain name. It says the result you will get. Marla, it has been a joy to connect with you and I look forward to staying on the journey with you as well. Thank you, Terri, for having me. For the readers, subscribe to the show and if you didn’t subscribe, you would’ve missed this interview with Marla Mervis. Personally, I learned a lot. I believe this is one that you should go back and re-listen. I don’t care if you’re male or female. There were so many nuggets that Marla Mervis gave you here. Then go over to LoveYourBodyLoveYourself.com and Marla’s generous to give us some freebies. She said you can even connect with her by email. Readers, there are a couple of actions for you to take. The first is get your free course for you as a reader at GetHotPayingClients.com. 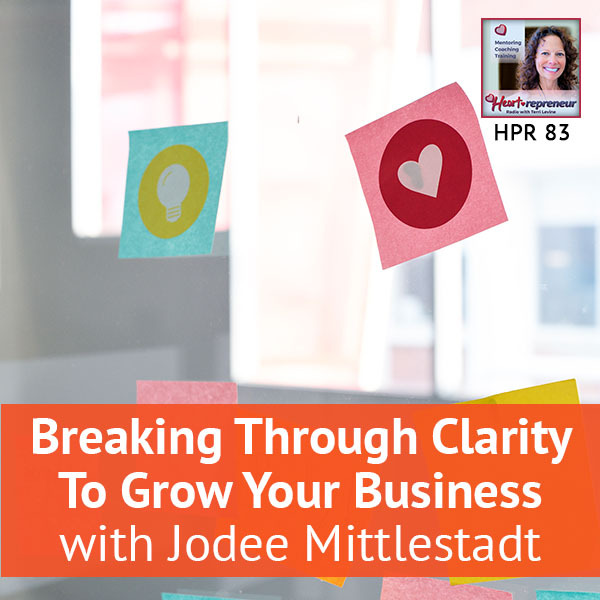 You can go over and join the forums for free at HeartrepreneurAcademy.com and you can connect with all the kinds of folks that I have here on the radio show and with the other readers. 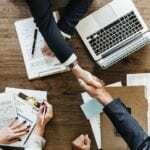 You can ask questions and you can learn to do business with other entrepreneurs. If you have not yet joined the 2,500 or so other Heartrepreneurs over at the Facebook group, which is Heartrepreneurs with Terri Levine, please go do that right now. We want to know who you are. Go in and introduce yourself. We’ve got lots of people that can help and support you. They may even want to do business with you. I’m hoping to see Marla in there as well because she can continue to give us help and advice to love our bodies. Thank you once again for tuning in here with me at Heartrepreneur Radio. Do you love your body? As creator of Love Your Body Love Yourself, Marla Mervis-Hartmann assists women in finding a “YES!” to that question. After years of struggling with her own dysfunctional body-relationship, Marla has transformed her experiences into services to help women discover honor and appreciation for their bodies. As a professional Marla, has been featured at TEDx Salinas. She was the leading body image expert and Reiki Master at Journey Malibu, a Drug/Alcohol rehabilitation center. 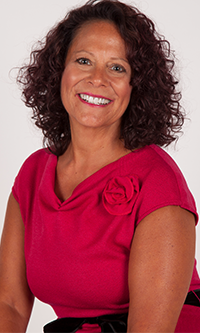 Marla has followed her passion for women’s health down many paths of study including women’s sexual wellness; postpartum care; Restore Your Core educator; Tantra teacher certification; Yoga teacher training, and massage therapy. This collected body of knowledge shines through in her offerings of Love Your Body Love Your-self. In all of her work, Marla is devoted to empowering women to feel good about themselves and to live the life they desire. She lives in LA with her husband and son where she works full-time as a professional coach, speaker, facilitator and Living Light Reiki Master and Teacher.